Archives of the results of every poll question ever asked on BLUE COUGAR FOOTBALL. Which new assistant coaches do you consider to be a good hire for BYU? Which former BYU Cougar had the best season in the NFL? Has Matt Bushman already earned a spot in BYU's "tight end club"? Who is the best defensive lineman that Steve Kaufusi coached at BYU? Should Dylan Collie transfer to BYU? How do you grade BYU's 2018 recruiting class? Which 2018 recruit will have the biggest impact this year? Which 2018 game will be the biggest challenge? How much can Fred Warner improve his NFL Draft stock with a great combine? Who will be the number one QB coming out of spring practice? How much production will BYU get from Dylan Collie in 2018? Will Tanner Mangum be healthy enough to seriously compete for the starting job in 2018? How do you feel about Kyle Van Noy saying "Brigham" in his NFL player introduction on TV? Which undrafted BYU player has the best chance to make a 53-man roster? What do you think of BYU's 2018 slogan "Built, Not Born"? What is better public relations for BYU? How do you rate the Jeff Grimes hire? Will BYU play in a bowl game in 2018? How good will Bronson Kaufusi be as a basketball player? Which game was the BYU defense's best game in 2012? Which game was the BYU offense's best game in 2012? How high will Ezekiel Ansah be taken in the NFL Draft? Are you worried about the delay in finalizing BYU's 2013 coaching staff? Will the emphasis on offensive line in recruiting payoff in 2013? Should Bronson Kaufusi leave the BYU basketball team early to participate in spring football? Which new BYU coach has the most to prove in 2013? How will the new coaching assignments effect the BYU defense? How long should Bronco Mendenhall's contract extension be? Who will be BYU's second leading receiver in 2013? Was BYU part of your Christmas? Should BYU be ranked in the Top 25? Which senior will be missed most in 2012? What is BYU's area of greatest need for 2012? Which former BYU player in the NFL had the best season? Which member of the 2012 recruiting class will contribute the most this fall? Who is BYU's best assistant coach? Which game is most important in 2012? Who should be the number 2 quarterback in 2012? What position group are you watching the closest during spring practices? How big of a role will O'Neill Chambers have in 2012? Will the two rugby players make the team? Despite injuries, has BYU had a successful spring? How many BYU players will be drafted by the NFL in 2012? How important is it for BYU to join the Big XII? Do you share Tom Holmoe's optimism about the 2013 and 2014 schedules? Does Terrence Brown have a future in the NFL? Which former BYU Cougar will have the best NFL career? How much does a four-team playoff help BYU? How accurate is The Sporting News' ranking of Bronco Mendenhall as 15th best college football coach? Will Phil Ford play football at BYU? How many games will BYU win in 2012? Will Cody Hoffman have 1,000 yards receiving in 2012? Should BYU be ranked in the pre-season AP or USA Today Top 25? Which BYU tight end will have the best season in 2012? Who will be BYU's leading rusher in 2012? Will Kyle Van Noy have more sacks in 2012 than the seven he had in 2011? Which BYU road game do you most want to attend? Which position group will be most improved in 2012? Who will benefit the most from Joshua Quezada transferring? BYU and Washington State will combine to attempt how many passes? At 236 pounds, will Marcus Mathews become BYU's primary tight end? Is BYU better off practicing without pads/hitting? Who will score the first points of the season? What will be a bigger success? Which defensive stat was most impressive versus Washington State? Did last weekend make you more confident BYU will beat Utah? Should Jamaal Williams start at running back against Boise State? Was going for 2-points against Boise State the right decision? Should Taysom Hill be the starting quarterback the rest of 2012? Who was most impressive against Utah State? On a scale of 1-5, how do you rate BYU's all-black uniforms? Will a win over No. 5 Notre Dame salvage the season? What will BYU's final win-loss record be in 2012? Who impressed you the most against Georgia Tech? Will BYU's final home game of 2012 be a sellout? Which BYU senior had the best night on senior night? Who would you prefer to see BYU play in the Poinsettia Bowl? Should BYU have changed quarterbacks against San Jose State? What is your current level of support for Bronco Mendenhall? Who had the better first career start: Taysom Hill or James Lark? Who should be the starting quarterback for the Poinsettia Bowl? Who will be BYU's MVP in the Poinsettia Bowl? Which Kyle Van Noy touchdown is your favorite? Will Matt Reynolds Enter The 2011 NFL Draft? When will the restructured coaching staff be in place? How do you feel about Brandon Doman as Offensive Coordinator? Was hiring Joe DuPaix a good move? Who is the Best Recruit in the 2011 Class? Does the BYU coaching staff need more "diversity"? What has to happen for Heaps-hype to match or exceed Jimmer-mania? What validated the BYU QB Factory the Most? Should Jake Heaps Do A Trick Shot QB Video? If BYU is not in a BCS bowl, what bowl would be your first choice? When will Bronco formally announce that Heaps has won the QB competition? Which new coach will have the biggest impact this year? 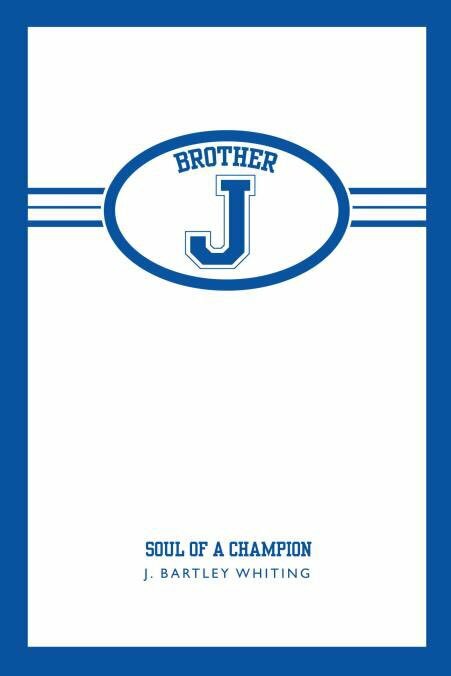 Who should be BYU's #1 running back in 2011? Which USC transfer are you more excited about? Which player who changed positions will have the biggest impact this year? Which would be the best halftime ceremony for 2011? Do your feelings about an NFL team change if they draft a BYU player? Aside from a possible BCS bowl, could BYU have done better than the Armed Forces Bowl in 2011? Did Jadon Wagner make a good decision to skip his senior year and go to the CFL? Is pairing BYU and Utah in the same bowl every year a good idea? How should BYU football from 1986-88 be viewed? Who would you most like to see BYU play? Will Jake Heaps Do Enough In 2011 To Join the BYU QB Club? Who should be the next player(s) to have their jersey retired? If BYU lost the 1988 Freedom Bowl, does Ty Detmer start in 1989? How long will Matt Reynolds be an Outland Trophy candidate? What is the best part of BYU being independent? Were you satisfied with BYU's media day? What will Jake Heaps' Pass Efficiency Rating be in 2011? Which Elite 11 MVP will have a better BYU career? Which 2011 game will be the hardest? How will Brandon Doman do calling plays? Should BYU leave independence if invited to the Big XII? How many games will BYU win in 2011? Who will score BYU's first points this season? How do you rate Jake Heaps' play against Ole Miss? Would you trade the Ole Miss win for a win against Texas? Who should take the most blame for the Utah loss? Should Jake Heaps get benched? Besides the winning TD, which play was the biggest to win the Utah State game? Which would you prefer: Big XII or TV? Who impressed you the most against Oregon State? What are BYU's chances to beat TCU? Who would you start at running back the rest of 2011? Will BYU win its final three regular season games? Would BYU beat Boise State? 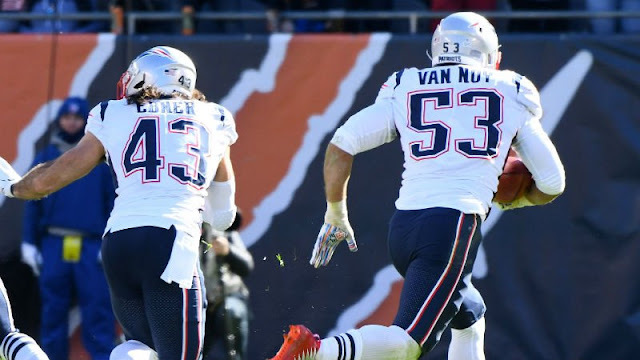 Should Kyle Van Noy wear the number 1 for the rest of the season? Who do you start at QB against Hawaii? Do you agree with Jake Heaps' decision to transfer? Which former BYU player in the NFL do you follow the closest? Should BYU have started bowl practices before December 19? Who is the most likely to get drafted? Who is the best BYU tight end of all-time? Will Bronco name a starting quarterback by the end of spring practice? Who is the most important player/position to replace on defense? When will Dennis Pitta be drafted? Will Harvey Unga Play for BYU in 2010? What is the best BYU football game? Who will lead BYU in rushing in 2010? Should BYU continue to play Utah? What was the biggest story of the off season? When will Bronco Mendenhall name the starting quarterback? How confident are you that BYU will beat Air Force? How many total yards will J.J. DiLuigi have at the end of the year? When will Jake Heaps have his first 300 yard passing game? 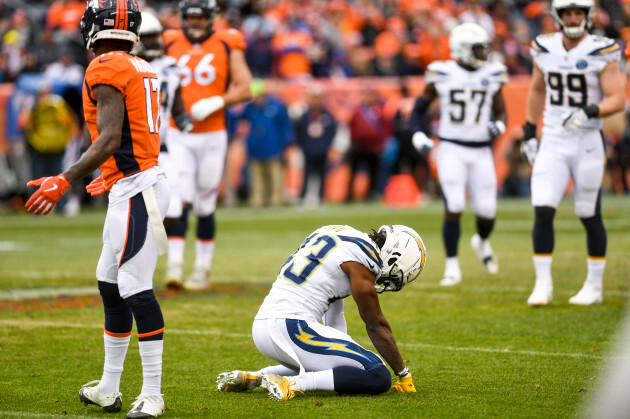 Was Bronco's decision to let Coach Hill go a good one? Will BYU go to a bowl game this year? Which new BYU record is most impressive? Which game will be the hardest to win? Should BYU Play Another QB? Which TD Pass Was More Important? If BYU wins the last 2 games, should Bronco be the MWC coach of the year? Which BYU-Utah Game In The 2000s Had The Best Finish? If you could change one play from the Utah game, which play would it be? How will BYU do in the New Mexico Bowl? How does Will Muschamp leaving Texas impact BYU's chances of beating Texas in 2011? Where does the New Mexico Bowl win over UTEP rank among BYU's 11 bowl wins?